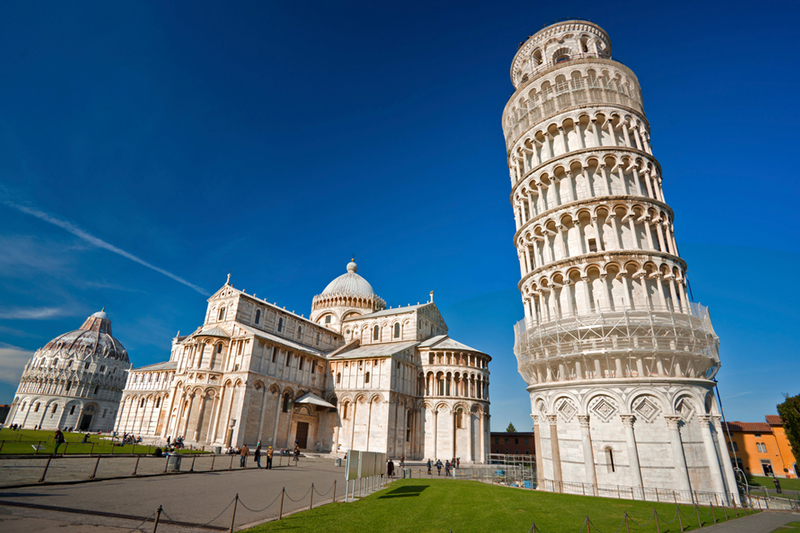 Moor Instruments, together with Medicap will be exhibiting at the forthcoming ESM / EVBO meeting in Pisa, Italy, running from the 3rd to 6th of June. Moor and Medicap representatives will be on hand to provide information and live, on-stand demonstrations of our blood flow (imaging and monitoring), tissue oxygenation and TcPO2 measurement systems. If you are not attending this meeting, but require information and / or a demonstration of systems in our product range, please do get in touch here.